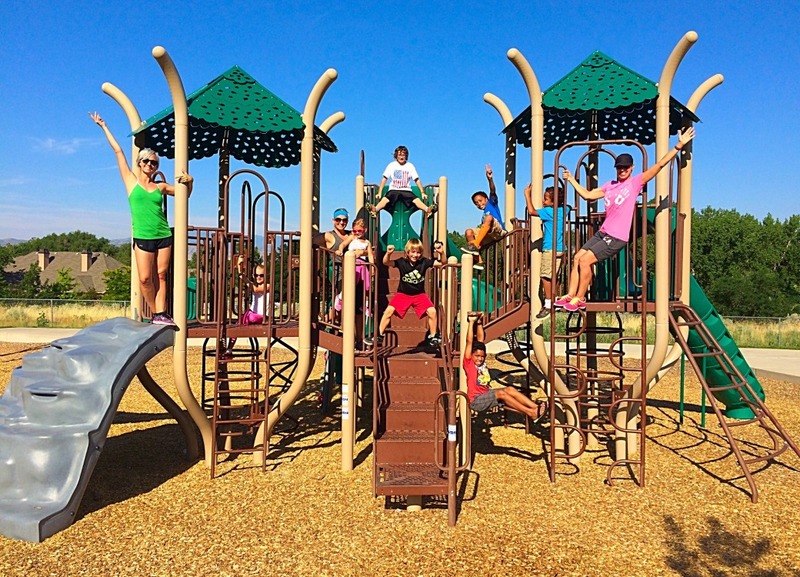 Take Your Kid To Work(out) Day | Fit Family Robinson | The world is your gym. Enjoy yet another way to have a wonderful family connection! 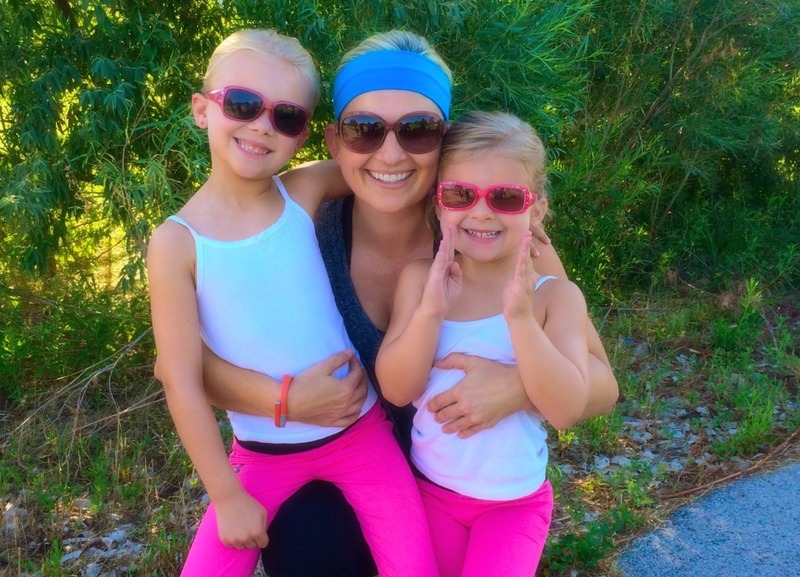 We always see great results when families participate together in their health and fitness. 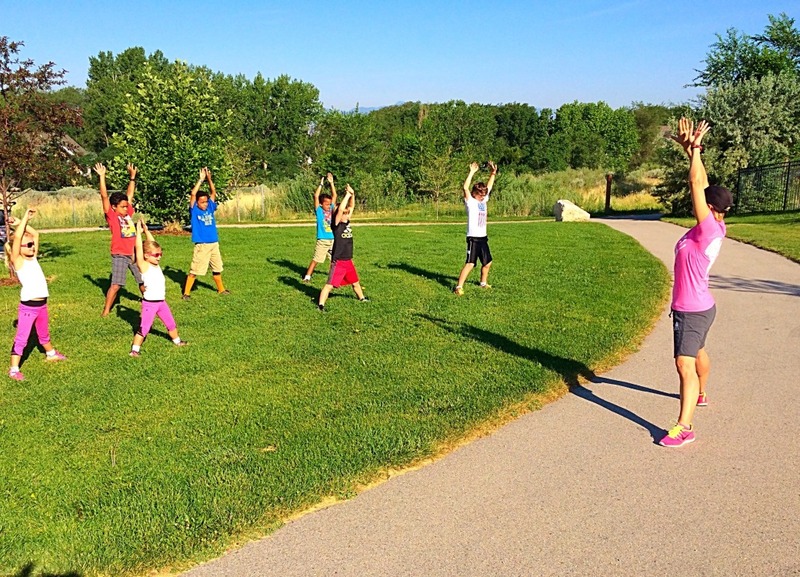 We had a blast with our workout class at the park that became an impromptu workout with our kids. 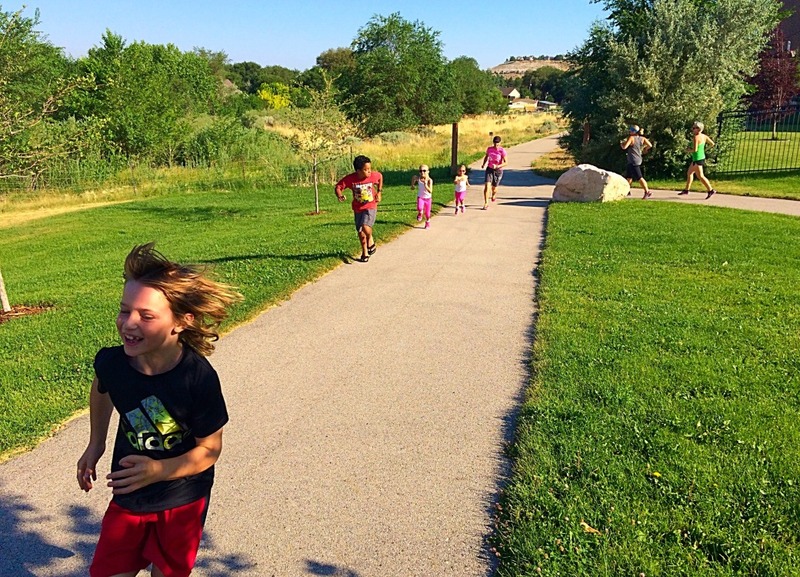 Try it out…create your own “TAKE YOUR KID TO WORK(OUT) DAY” and have fun. 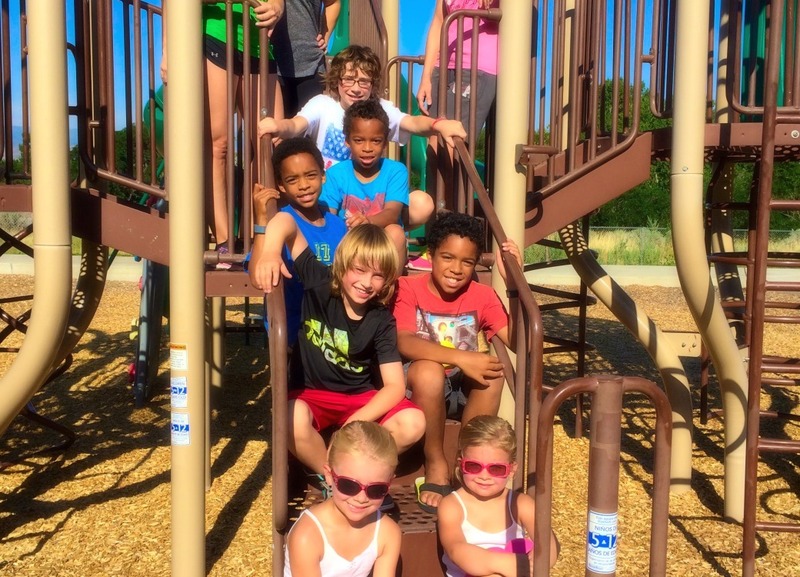 Get your kids involved early and they will be healthy for life!